Hindustan Pneumatics came into the industry in the year 2007 at Nangloi (New Delhi). Our name is enlisted amongst renowned manufacturers and suppliers & Trader of Industrial Equipment. Under these categories, we offer Air Compressor Atlas Copco-Mark, Industrial Air Dryers (Refrigerated & Desiccant type) Industrial Chillers, Air Receivers, Industrial Heaters, Refrigerant Gases, Heat Exchangers and Industrial Pneumatic Filters. 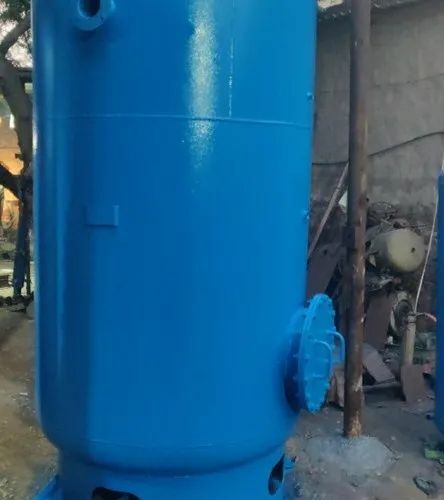 We provide products to the clients as per the market standards in recommended specifications.We are the authorised Distributor of Mark Air Compressors Under these categories we offer Desiccant Dryers, Compressed Air Dryers, Refrigerated Air Dryers, Air Conditioning Compressors, Water Chillers and Air Cooled Chillers. Our products are highly recognized and accepted amongst the customers for their trouble free performance and superior grade quality. Patrons comprehend our products for their long working life and technically advanced attributes. We provide products similar with the needs and demands of the clients and in the postulated time constraints to meet the industry demand. We take up jobs for repairing all type of Air Dryers, Water Chiller, Air Heaters and Control Panel. We can also take up repairing job for other manufacturer’s equipments.